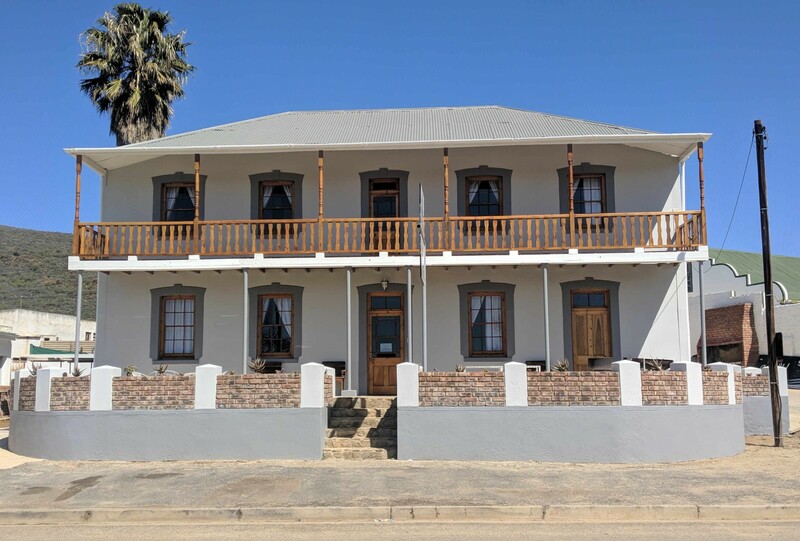 This quaint 1920's guest house started off in life as a boarding house. The house was later renamed Swanze Gat and operated as a guest house for many years. 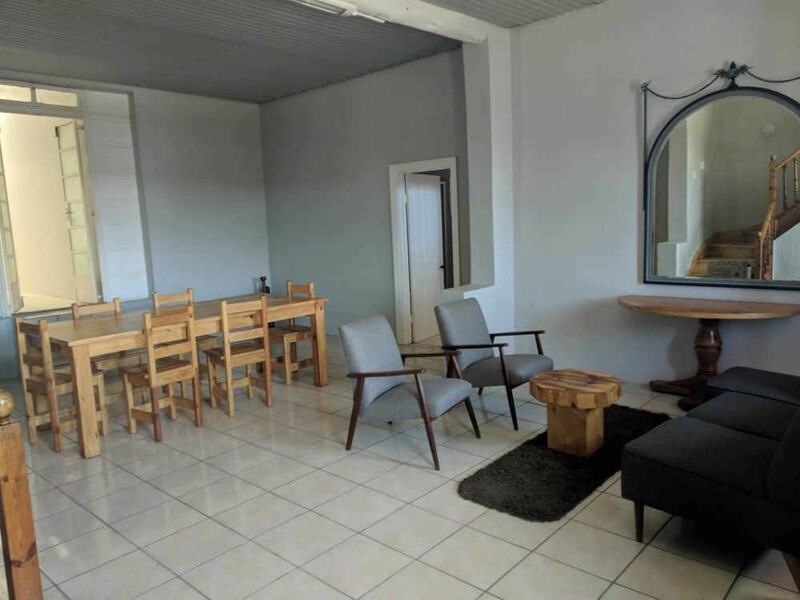 Now revamped, the guest house has 2 family rooms with bathrooms en suite 2 double rooms with shared bathroom and 2 double rooms downstairs with bathrooms en suite. 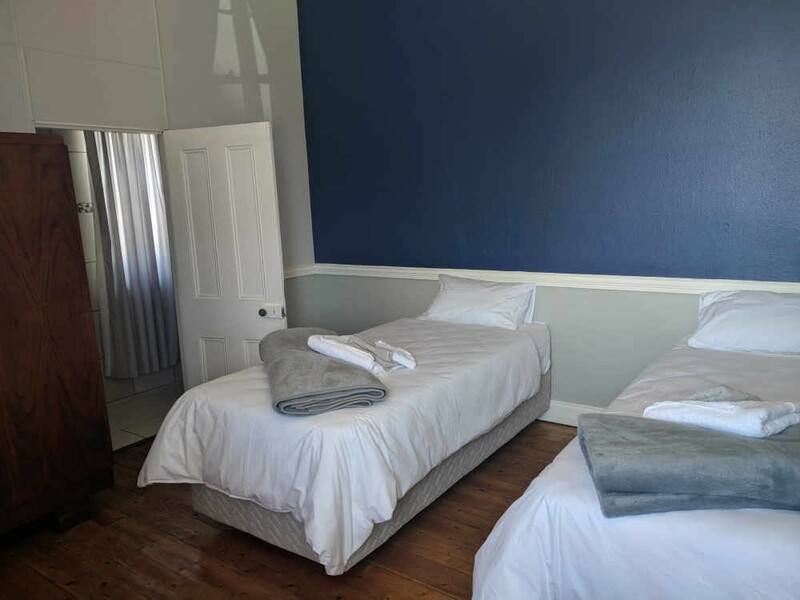 With new high quality bedding and linen the rooms are tastefully painted and are very cosy.